When we installing the android application from the Market Place and run it for the first time, we will see shortcut icon of the application in our home screen. 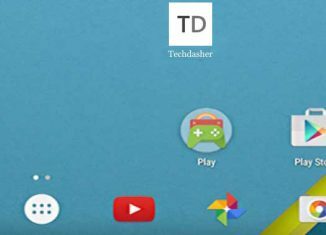 In this post, how to create shortcut on home screen when you install and run the android application at first time. 1.